Puffins have been dubbed the clowns of the sea, as their brightly coloured bill and charisma make them irresistible to bird and nature lovers alike. 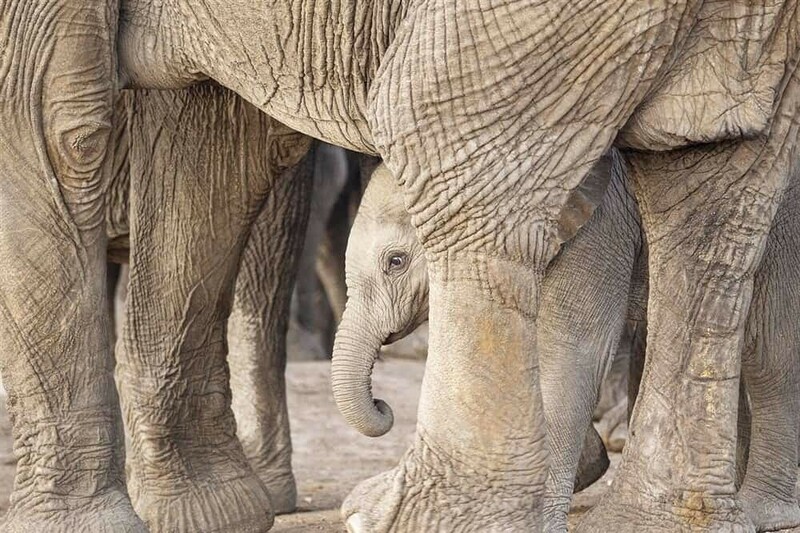 Written by Christa Rolls – Founder of Expedition Wildlife. There are multiple species of puffin in the world, and the Atlantic Puffin (Fratercula arctica) is the only species found in Europe, with over half of the world’s population living in Iceland. Puffins are colonial birds, wherein they nest in large groups to share habitat and food resources and protect themselves against predators. Their colonial nature makes spotting puffins that much easier. Most of the year, from approximately August to March, Puffins remain out to sea, living on the ocean and foraging for food through winter. 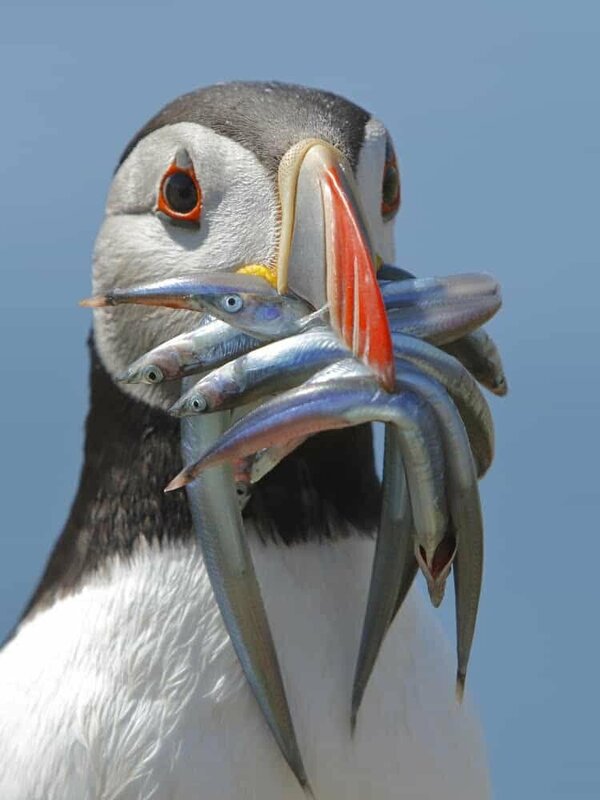 Their primary diet consists of small fish, such as herring and sand eels, presenting wonderful photography opportunities with fish filled to their bill’s brim. Puffins come back to their breeding grounds, on grassy and steep slopes by coastal cliffs, in full-force starting in April. While cliff-sides and sea stacks may be somewhat arduous to visit, there are a handful of destinations in Europe that allow people the opportunity to see and photograph puffins. 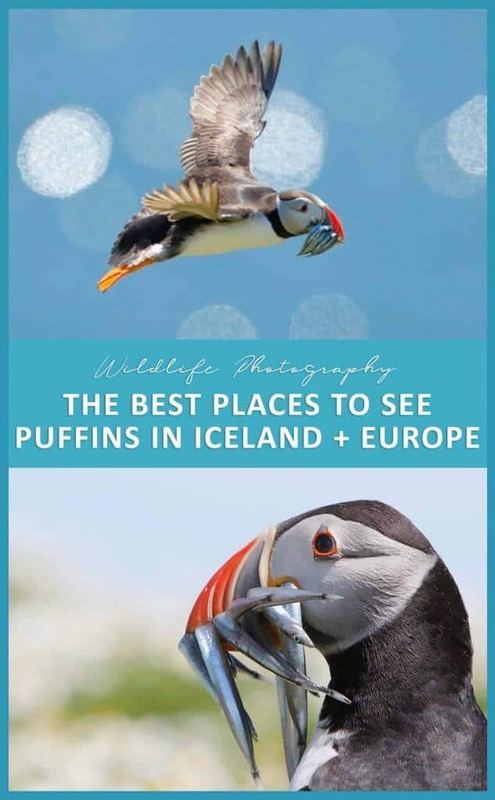 The best countries in which to spot Atlantic Puffins are Iceland, the Faroe Islands, the United Kingdom, and Norway…more details on the best places to see puffins are noted below alongside some photos of these little cuties! Heimaey Island is along the South Coast of Iceland and is part of the Westmann Islands, which are surprisingly hidden despite the Islands’ proximity to Reykjavik. Heimaey has the largest puffin colony in Iceland, totaling more than one million birds. The southern-most peninsula, called Stórhöfði, has a puffin observatory, where you can look out to the cliffs where the Atlantic Puffins are nesting. Heimaey is easily accessible by 35-minute ferry ride from Landeyjahöfn. A truly stunning bird nesting cliff, Látrabjarg is one of the more visited locations in western Iceland, and for good reason – millions of different sea birds can be spotted nesting in this one area, including puffins. Various angles of puffins can be captured, both at ground level along the grassy path and looking out to the vast cliffs over the sea. Be especially careful here, however, as the cliffs drop off suddenly. The Cliffs are somewhat difficult to reach because of their distance from Reykjavik and the winding dirt road leading to the peninsula. Grímsey Island sits about two hours by ferry off the north coast of Iceland and is a fantastic place to easily spot puffins. Puffin nesting burrows can be reached on foot from the main village, so accessibility once on the Island is not an issue. 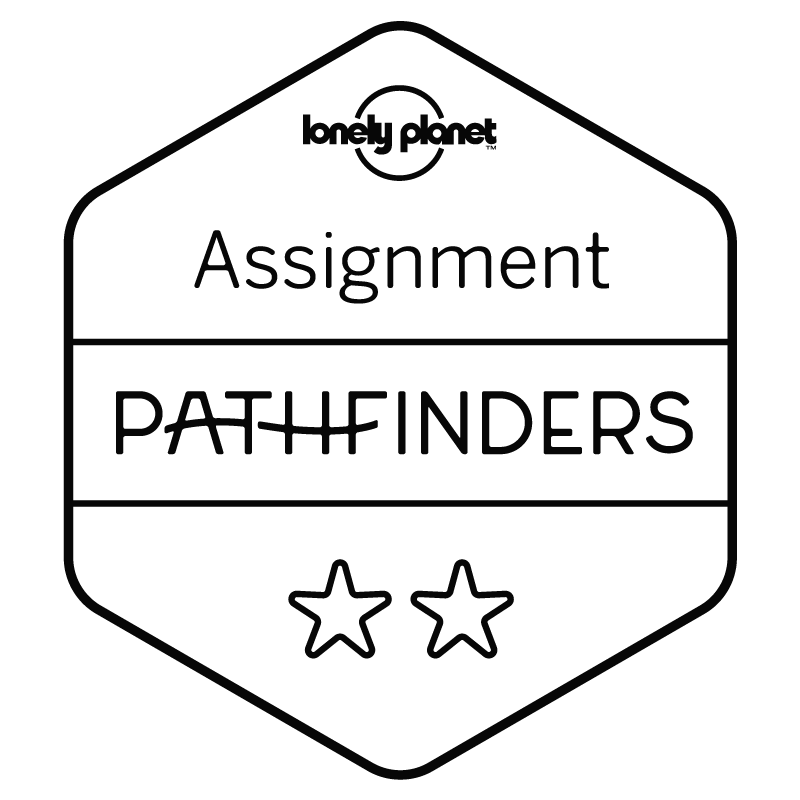 Due to the long journey from the mainland, consider staying on the Island for a night to get some varied puffin shots with the midnight sun. Isolated, rugged, and rocky, Mykines is perfect for those looking to immerse themselves in a bird paradise. While the trail to the bird cliffs is somewhat challenging, the sight of thousands of birds swirling in the air is truly a must-do for those interested in photographing puffins and other sea birds. Keep in mind that visitors must have a walking guide with them to visit the bird cliffs outside of 11:00 a.m. to 5:00 p.m., and guides are recommended as it can be easy to get turned around, especially when the fog rolls in. Read more: Take a peek at Expedition Wildlife’s One Week Itinerary for the Faroe Islands here. Nólsoy is one of the lesser-known bird islands on the Faroe Islands, despite that it is only a 30-minute ferry ride from the bustling town of Torshavn. 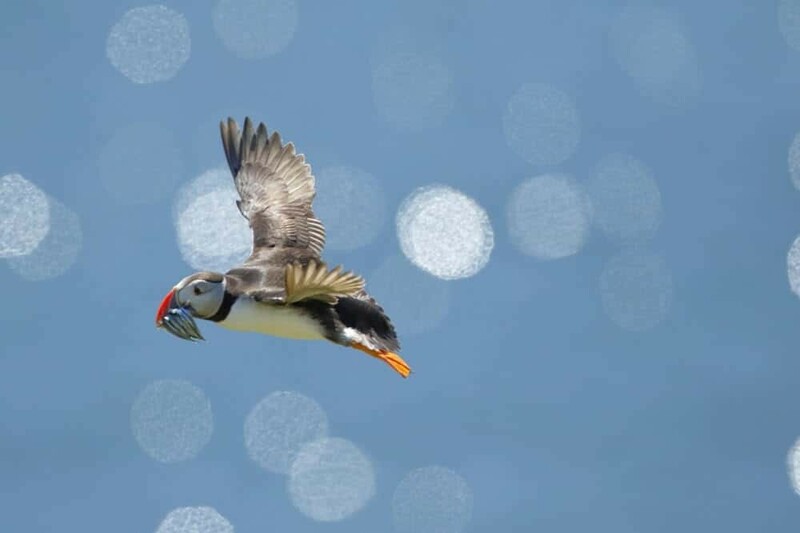 Arrange with the Kaffistovan’s local bird guide to hike to the Island’s bird cliffs in early evening, where you’ll spot puffins moving to and from the sea in search of food. Stay even longer into the night and you can experience the world’s largest Storm Petrel colony come alive at midnight. A gem on the Pembrokeshire Coast of western Wales, Skomer Island is the perfect spot for puffin lovers. Ferries run three times daily throughout the summer, except Mondays, to the Island, where visitors can walk and explore the coastal pathways, especially to the puffin colony on the western side of the Island. Quite literally, you can trip over a puffin if you aren’t careful, so watch your step! 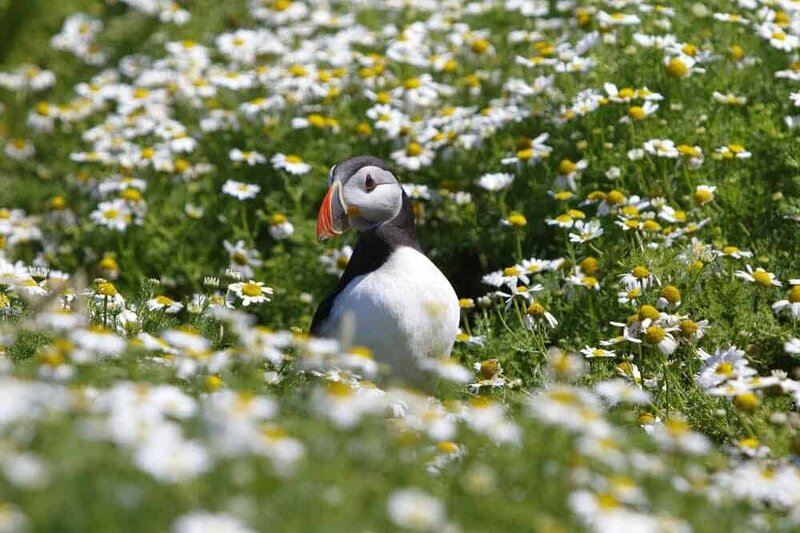 *Read more about visiting Skomer Island in this comprehensive guide also written by Christa! 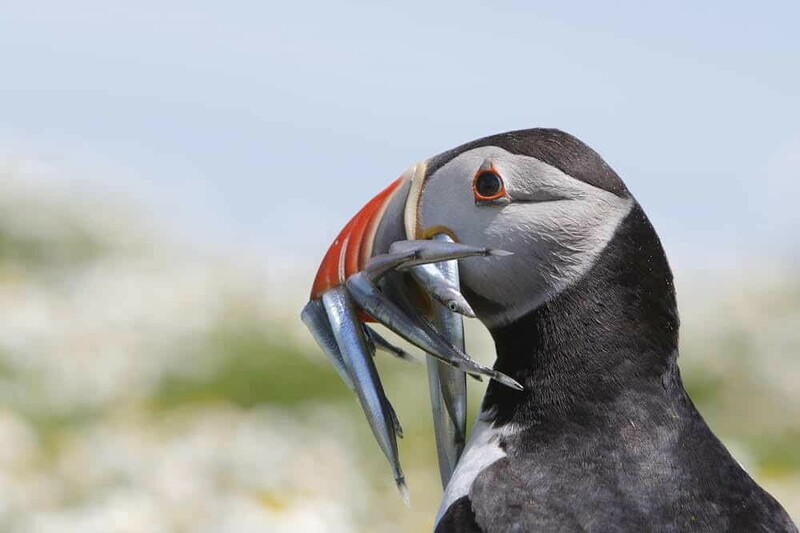 Sumburgh Head RSPB Reserve, Hermaness Nature Reserve, and the Isle of Noss are some of the best places on the Shetlands to spot puffins and other sea birds. Sumburgh is the most accessible puffin location, with a road leading right up to the puffin viewing sites. Hermaness has the largest colony of puffins, in the tens of thousands, and although it’s at the northern-most part of the Islands, walking trails make it easy to photograph puffins. For those seeking extra adventure, the Isle of Noss is only accessible by foot and ferries have limited running times in the summer, however, the rugged cliffs on which the puffins nest make the perfect backdrop for stunning photos. Saint Kilda has the largest puffin colony in the United Kingdom, boasting hundreds of thousands of puffins. 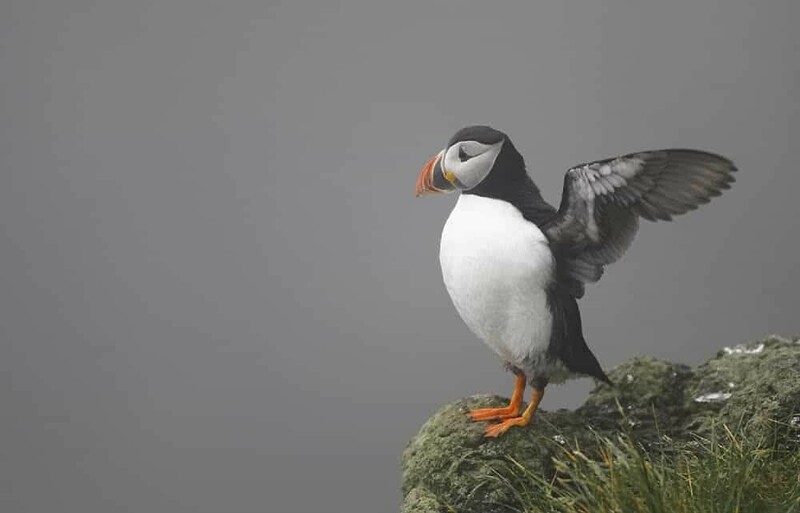 These birds, however, cannot be seen on foot from land; instead, visitors must book directly with a local guide to reach the puffin nesting sea stacks just off the Island’s rocky shores. This is a fantastic location to photograph puffins nesting on the sea stacks as well as exhibiting their flight and foraging behaviour. Rathlin Island has Northern Ireland’s largest sea bird colony, with tens of thousands of birds, including puffins. A quick ferry ride from Ballycastle and an easy drive up to the RSPB Seabird Centre allows visitors easy access to view the extensive colonies and thousands of birds flying around the cliffs and sea stacks. 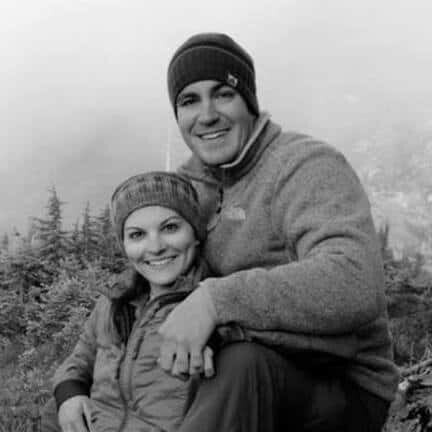 A coastal trail allows you to get even closer to the rugged cliff edges. 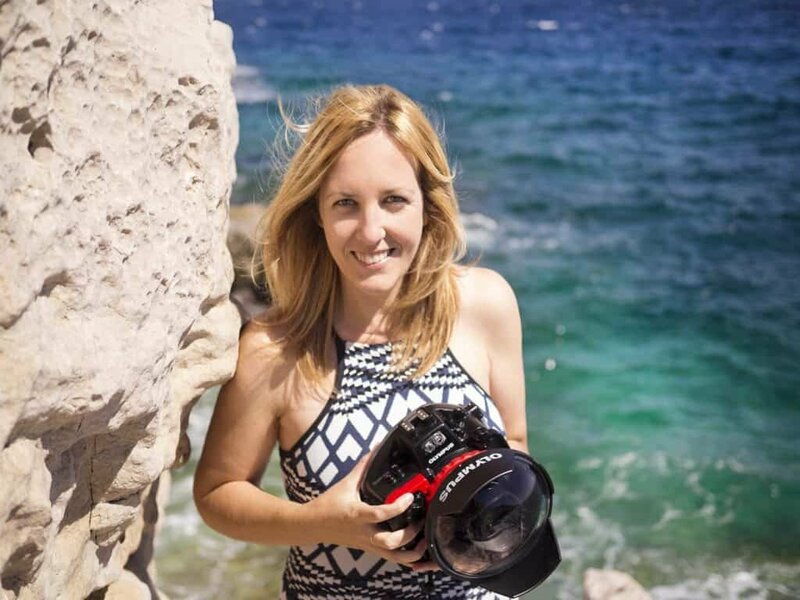 capture wonderful photos of puffins resting on the water and views of the puffin cliffs from your boat in the water. All of the best places to see puffins also happen to be more rugged in nature and the weather can sometimes be unforgiving. Don’t forget to wear proper rain gear and layers to remain comfortable, and invest in a good rain cover for your camera gear. Puffins are not terribly shy creatures. Most of the aforementioned puffin destinations allow people to get close to the birds and their nesting area, so don’t be afraid to get dirty by getting on the puffin’s level for some great shots. In addition, locations such as Skomer Island do not require a long lens length, as puffins will get within meters of visitors. 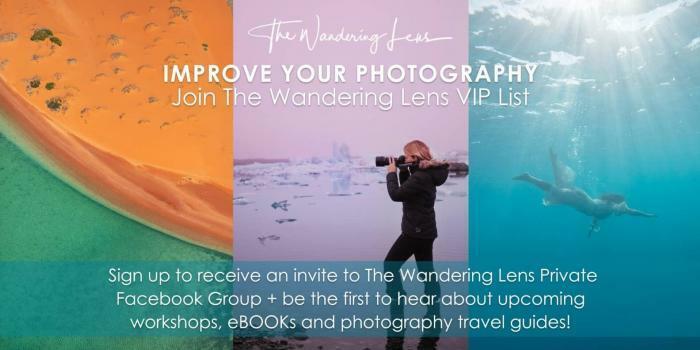 Others, such as Bleiksøya or Saint Kilda, will require a longer lens since puffins can only be viewed from the water. A puffin’s primary goal is acquiring food for themselves and the young one they are caring for in their burrow. If you see a bird sticking around and “posing” for you with food, it’s likely you’re between it and its burrow entrance. Be cognizant of this to ensure the birds are able to get to the nest quickly and easily. 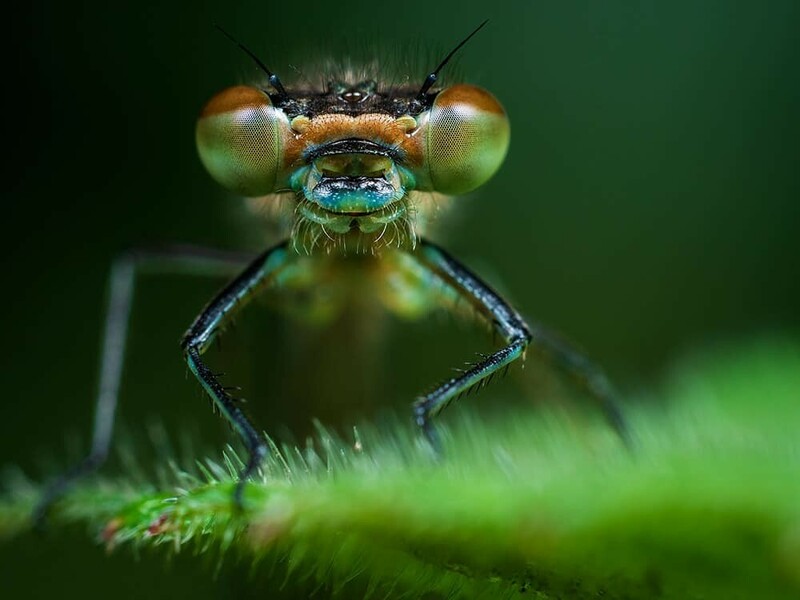 Using a longer lens to photograph birds from further away is also an option. Stay on designated paths at all times, as puffin burrows can blend in incredibly well with their habitat. 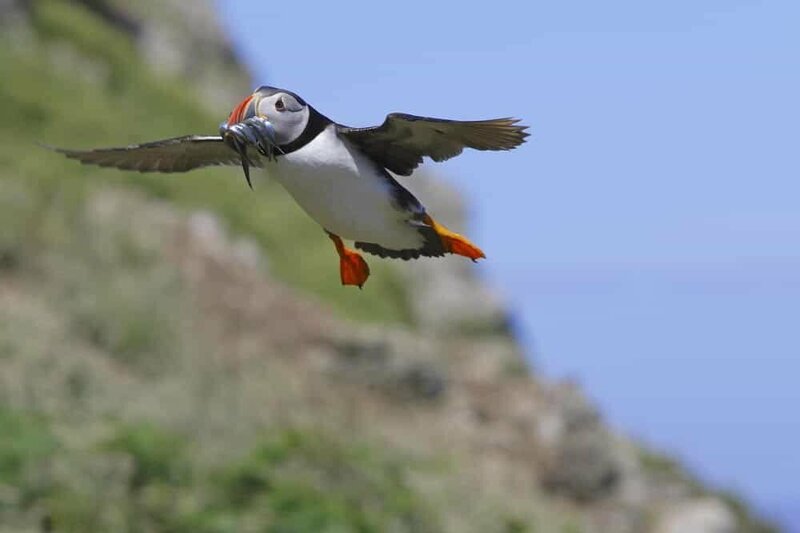 Trampling off-trail increases the risk of collapsing a burrow and injuring or killing an adult puffin or its young. 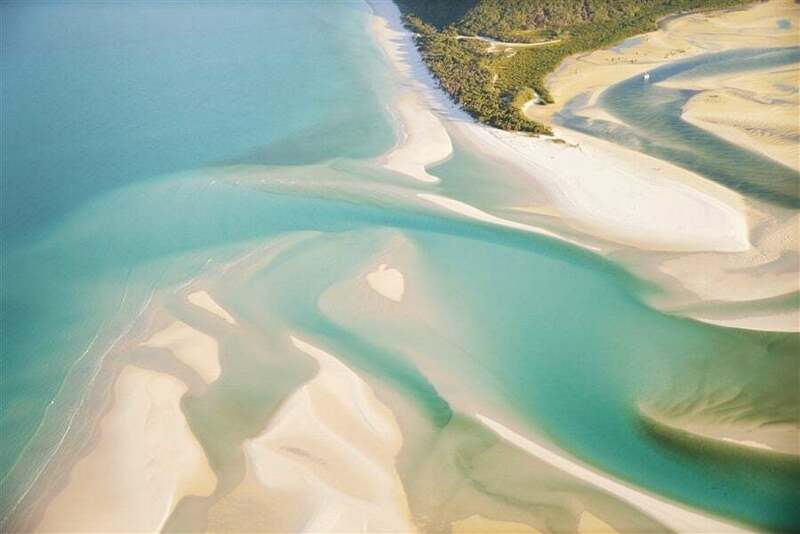 This also ensures your safety, as the ground can give way, which can be treacherous next to rocky and windy cliffs. 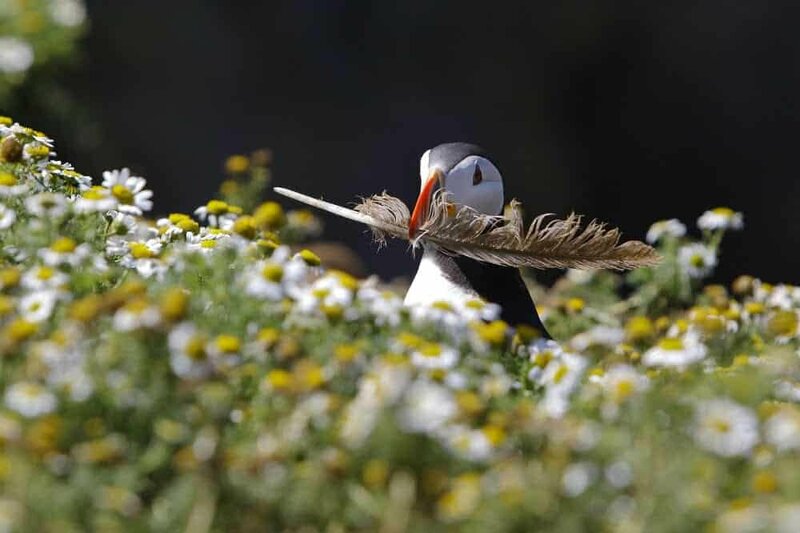 In June and July, a spectacular wildflower display can be seen in most puffin habitats. Keep this in mind if you are planning to incorporate flowers into your shots. 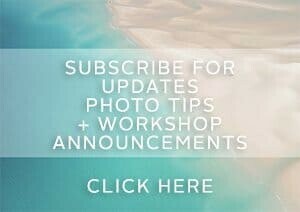 For more photography tips continue to browse through the archives of Photo Tips + Setting the Scene.